And pricing a home correctly from the start is critical for an eventual home sale. Set a price too high and sellers may turn buyers off immediately. Set the price too low, and buyers may think the seller has something to hide. There are a variety of questions that home sellers may have while they're getting their home ready for the new buyers, and not all of those questions will be easy to answer. A real estate agent has learned how to spot the red flags during a home sale that a seller may not even know to look for. For example, a seller may not have all of the information or understand the importance of the complete process of selling a home. Potential sellers may not know the things that need to be disclosed to a potential buyer. Something an agent can assist with. 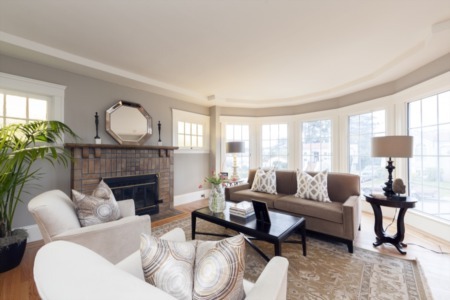 Additionally, a real estate agent can assist with staging and photography, which is very important for marketing the home. Most people buy and sell homes with the help of a real estate agent. This is often to give the home the widest audience. Real estate agents have the ability to place the home, along with professional photos and verbiage, on the MLS, as well as a variety of other websites and marketing and social media. 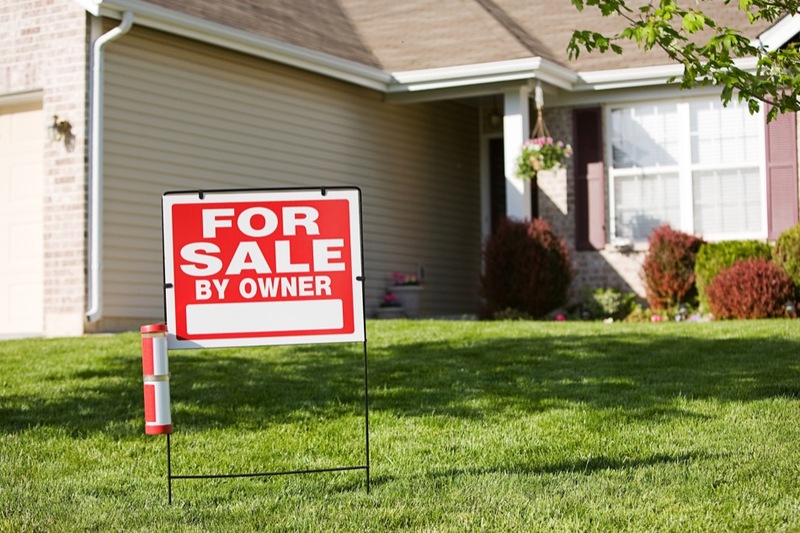 Something most FSBO sellers don't have access to. Not only is the paperwork for a home sale complicated, but it's also time-consuming to complete. The jargon, phrasing, and sheer volume of questions all make it likely a potential FSBO seller may make a mistake when they're completing forms they may not understand. Inspections, titles and ownership questions are things real estate agents deal with on a regular basis. But to a FSBO seller, these items, along with the paperwork, can be daunting and complicated. While home sales vary greatly by market, a FSBO home usually takes longer than those sold with the help of an agent. Between the lack of proper pricing, poor staging and photos, FSBO homes may sit for weeks without a serious offer. Sellers who try and sell their homes on their own also take up much of their own valuable time. Time that often they may not have. The dream of selling a home on one's own and saving money will likely look very different than the reality of doing so. If a FSBO seller makes a mistake at any stage during the home selling process, it could cause major delays or even an outright cancellation of the sale. Using the services of a qualified Little River real estate agent takes the burdens of selling ones home away from the seller and gives it to a professional who can better handle it.